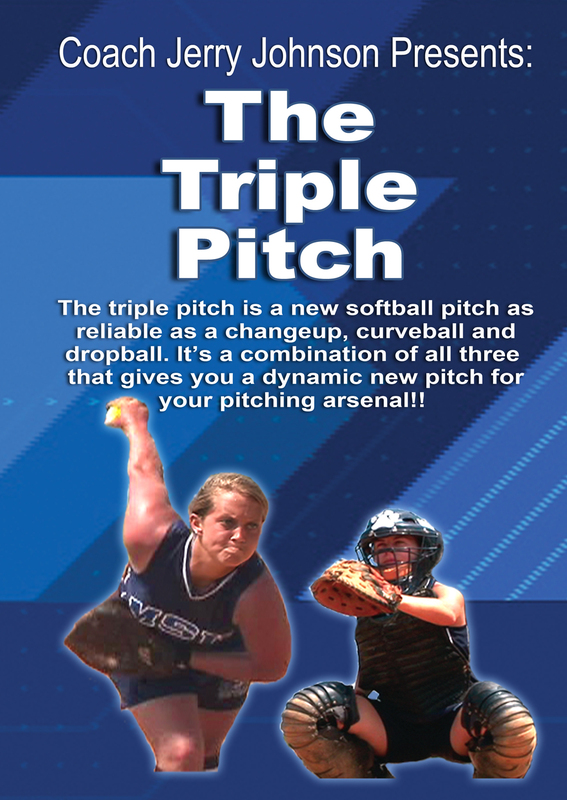 "The Triple Pitch is a new softball pitch as reliable as a changeup, curveball and dropball. It's a combination of all three that gives you a dynamic new pitch for your pitching arsenal! The Triple Pitch is effective due to its unique spin. 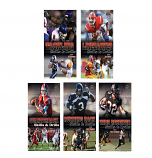 When pitched correctly, the pitch can do several different things. The speed is between a fastball and a change up, with a slight curve and a very tight drop. The Triple Pitch has two grips and two releases, that can be used by the intermediate or advanced pitcher. I've always had the desire to come up with an original pitch. One night after pitching practice was over, I stayed in the pitching room and started throwing the ball into the back stop, trying to watch the ball as I released it. Anyone who has done this knows how difficult it is to pitch and watch the ball at the same time. I experimented with different grips, and after pitching into the back stop for several weeks I saw that I had come up with something "new." After pitching this "new" pitch a few times myself I asked one of the MSU pitchers and one of the catchers to stay after practice and pitch the pitch so I could see what it was really doing. After the first throw the catcher said "what was that?" The rest is history.